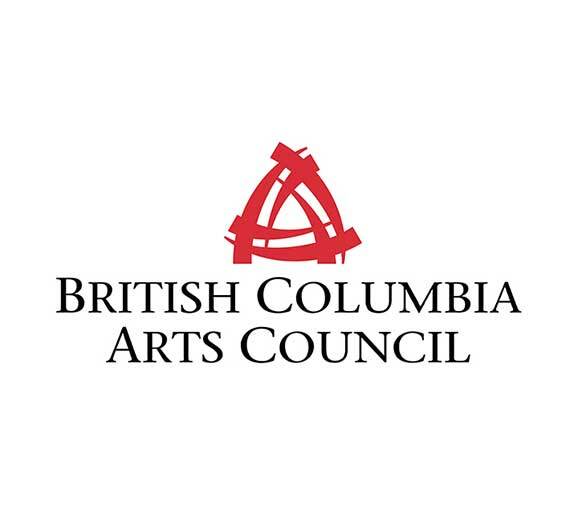 The Arts Council of the Central Okanagan believes that the arts are the soul of every community and make a significant contribution to their social, physical, and economic well-being. Committed to providing on-going support to the development of the arts in the Central Okanagan, ARTSCO continues to advocate community arts education and arts awareness by providing and supporting artistic programming , events and opportunities. ARTSCO’s diverse programming addresses a wide variety of interest areas, which include: children, youth groups, students, families, businesses, and educational institutions. ARTSCO’s community programs and events span all art forms, such as visual, literary, performing, and music. Provides an educational experience, which helps to foster an interest in the artistic process and the place it has in all our lives. Helps to fill a serious gap in the education of how lives are enriched through the knowledge and awareness of the arts. Promote recognition that all the arts are a significant component of our region and our society, and contribute to the public awareness about the quality and diversity of all art created in our communities. 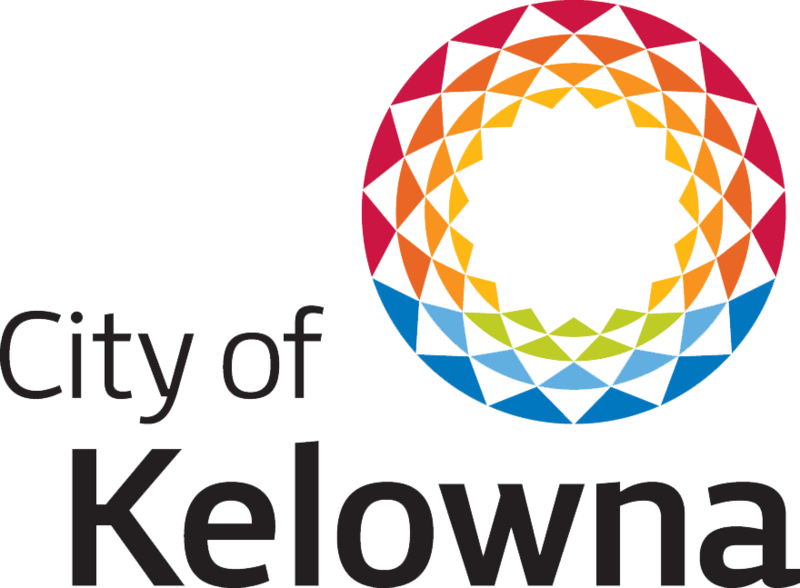 Turns Kelowna’s Downtown Core into an Art Gallery, which allows visitors to experience the work of local artists in an innovative and fun way. Provides a new and different exhibition opportunity for artists. Sparks conversation about the cultural engagement opportunities of art for the community. 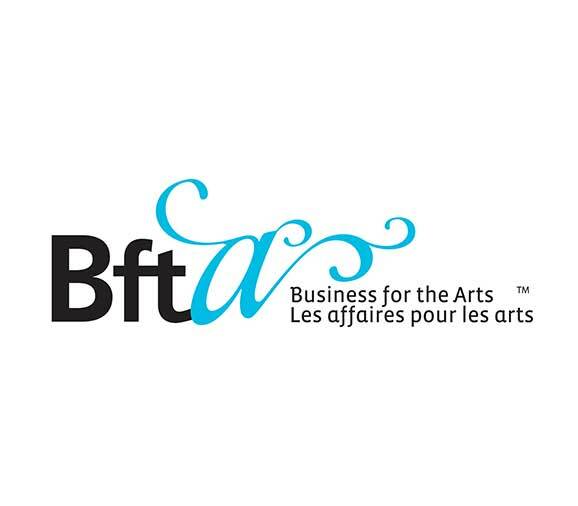 Strengthens the relationship between local businesses and arts. Recognizes individual students for their outstanding achievement in the arts. 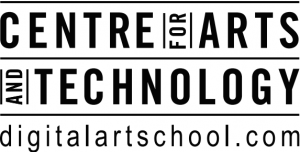 Provides financial support to further education in the arts. 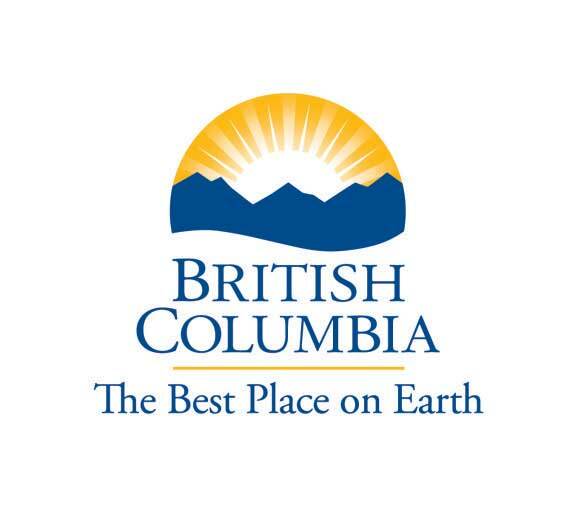 Serves to underline the importance of the arts to the people and communities in the Okanagan. Recognizes individuals and groups for their outstanding achievement in the arts; for their significant contribution to the arts; or to their noteworthy support of the arts. 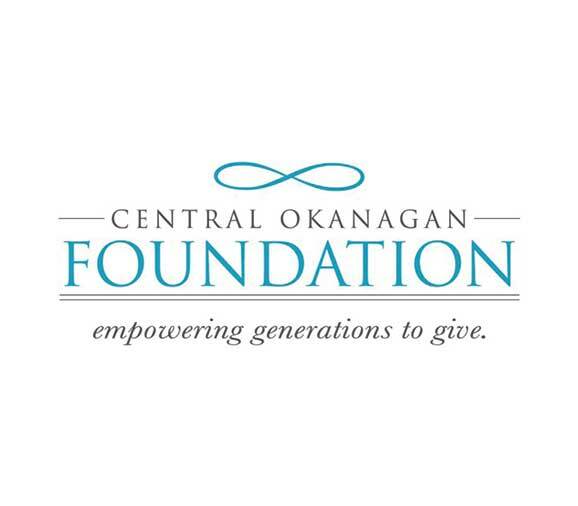 Encourages those who are instrumental in ensuring the arts survive and thrive in the Okanagan Valley. Provides exciting opportunities for exploration, participation, and enjoyment for all ages and all levels of art and cultural knowledge and experiences. Encourages artists to present new and original creations, to share cultural diversity through artistic expression, and to celebrate global artistic contributions through performance, education, and display. Honours our cultural heritage through the sharing of indigenous values and philosophies. Increases access to the arts and awareness of our community’s cultural diversity while providing sustainability to our local arts organizations.